This is the 1/4in. 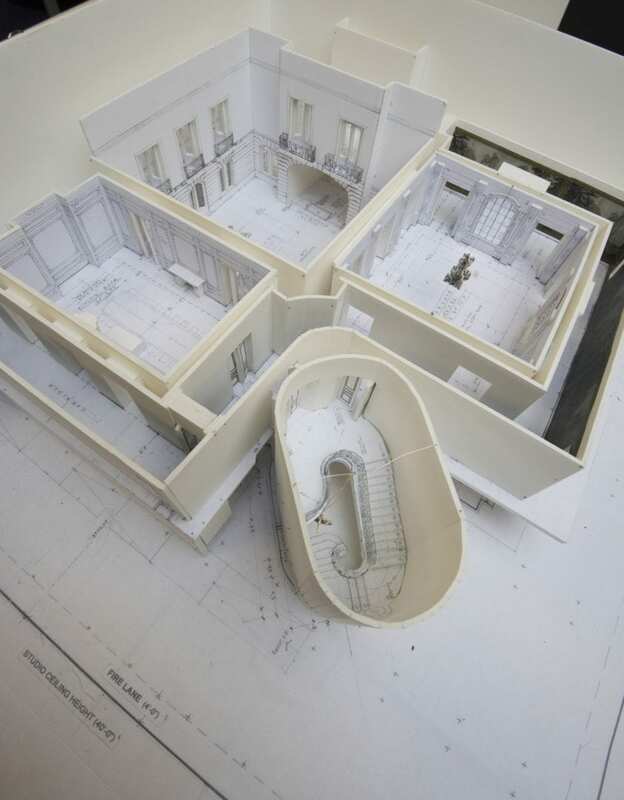 scale model of the Paris Apartment. Staircase is the oval shape room in the front.